Home / complaint. 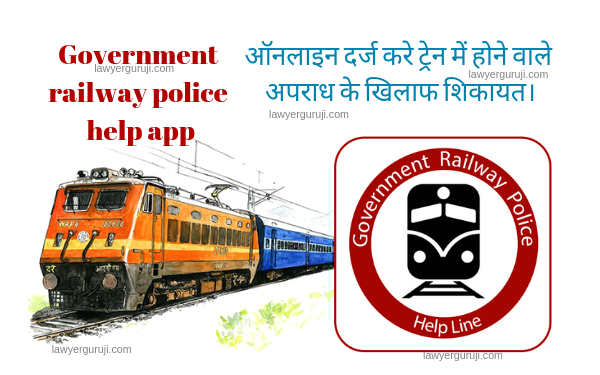 / ऑनलाइन दर्ज करे ट्रेन में होने वाले अपराध के खिलाफ शिकायत। Now passenger lodge online complaint against crime committed on train- GRP help line app. 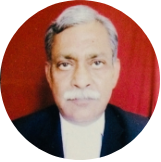 Lawyer guruji March 29, 2019 complaint. 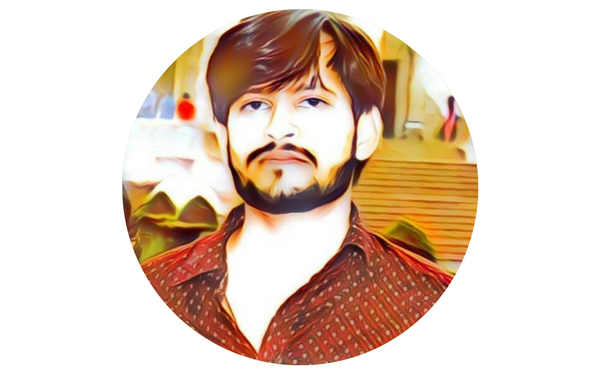 GRP Help app क्या है और क्यों ?